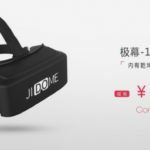 The portable (and cheap) virtual reality headset revolution brought by Google Cardboard led to the birth of numerous VR headsets that rely on smartphones to give an immersive VR experience for everyone. 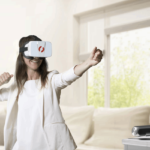 A new portable VR headset from Swedish VR company Moggles is set to follow Cardboard’s suit of bringing VR experiences anywhere and anytime – without the fuss of being wired to a computer. Moggles has launched a new, smartphone-based VR headset of the same name which apparently folds into a 40mm thick form factor, ready to slip into your pocket. 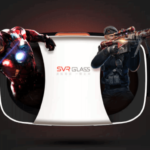 The VR goggle startup has just released details of its latest attempt at tempting people into the mobile virtual reality market. Shipping in early 2016, the new Moggles headset (short for Mobile Goggles) features some significant upgrades from the previous model. 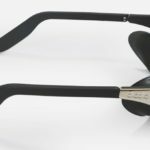 This slim pair of VR goggles launches as the latest revised version of the original one, incorporating feedback from its early adopters. The new unit contains 35mm lenses for a wider FoV – a significant upgrade from the previous model’s 25mm lenses. 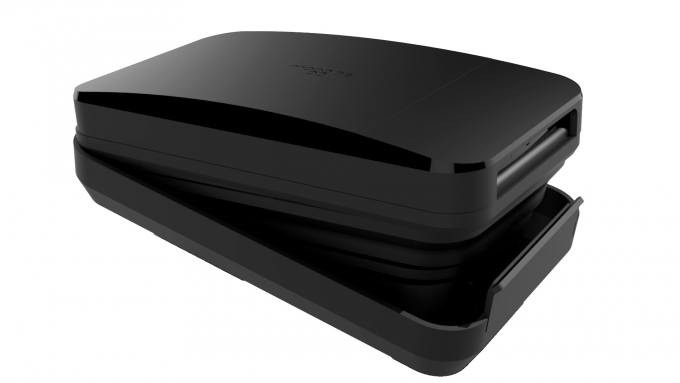 The unit can fold down into a 40mm thick hard shell case, designed to protect both your IPD settings, which are adjustable. 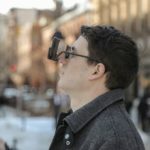 In addition to the larger lenses, Moggles has added refinements such as its phone screen compatibility for devices up to 6 inches, as well as charge port opening located on both sides of the headset, helping to extend the Moggles VR experience even when you’re running low on power juice. 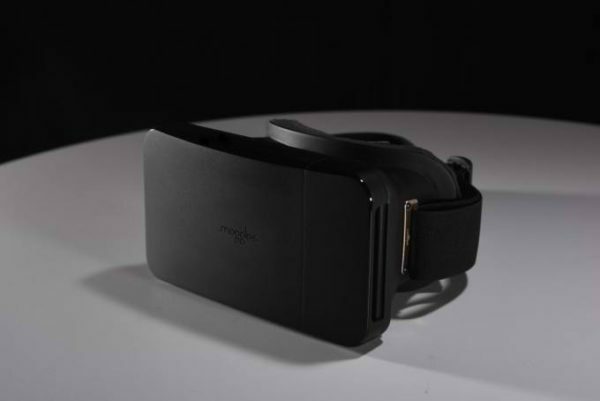 Moggles expects the headset to be in stores in early 2016, but currently no details as to pricing. 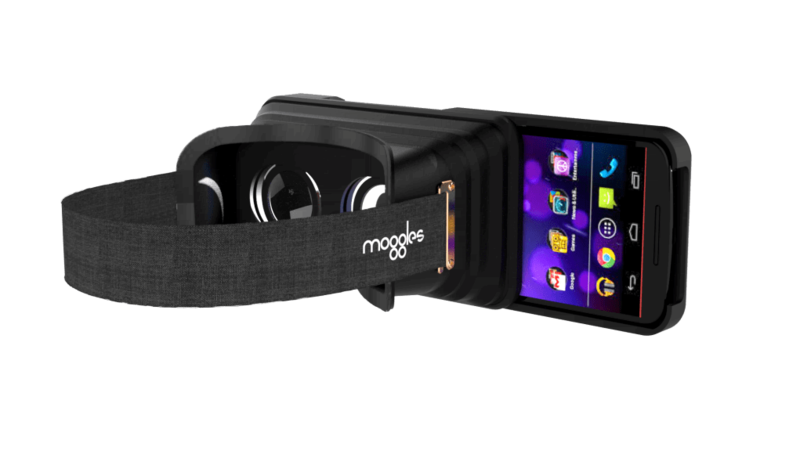 With the plethora of cheap yet bang-for-the-buck VR goggles in the market today, Moggles sets itself apart from the ever-increasing VR goggles with its portability and wide compatibility with a range of smartphones. The company was founded in 2013 and are based in Stockholm, Sweden. What is Virtual Reality REALLY good for?